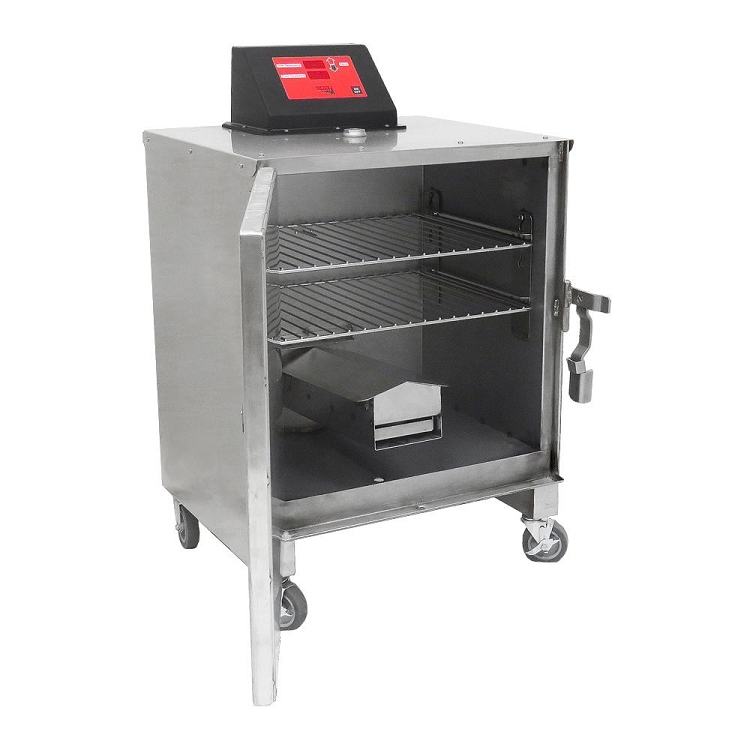 Anyone can make professional quality old-fashioned smoked barbecue with the Cookshack Smokette Elite Model SM025. 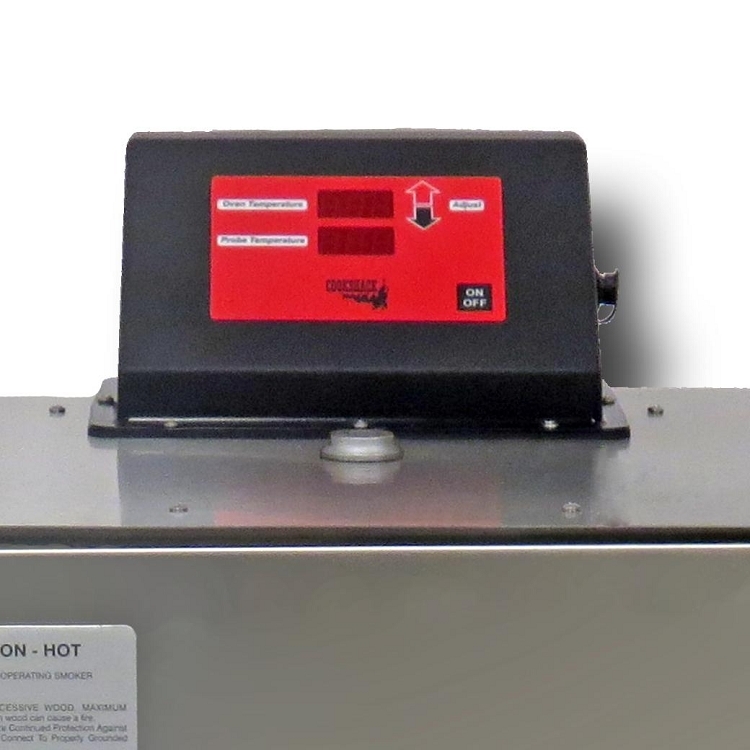 The Cookshack Smokette Elite has many great features including an electronic temperature controller with a meat probe and large grills that will hold full slabs of ribs and whole briskets. 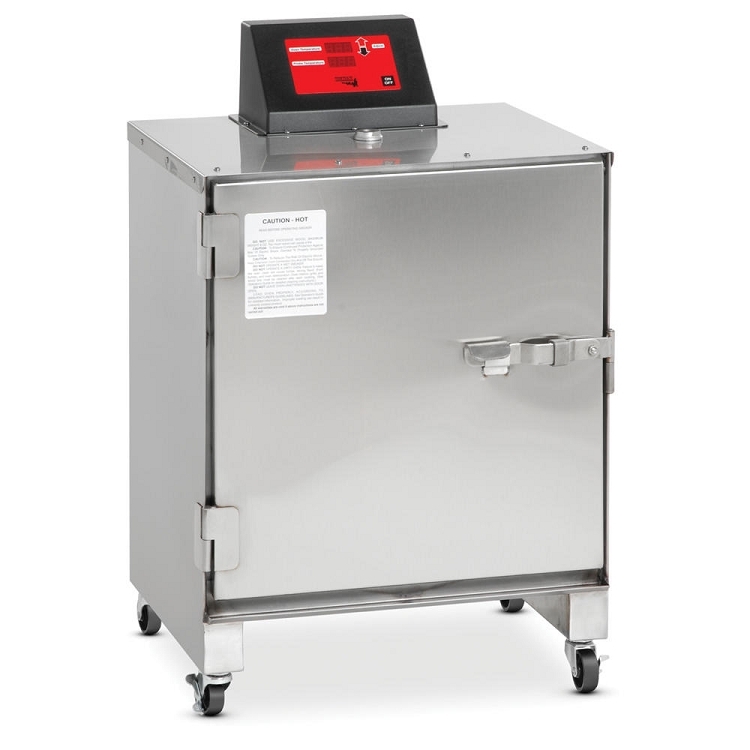 The compact design is easy to use and smokes consistently delicious ribs, brisket, pork, poultry, vegetables, and more. 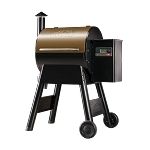 The Smokette Elite does not stop with traditional barbecue and smoked foods; elegant dishes with subtle smoke flavor are at your fingertips. 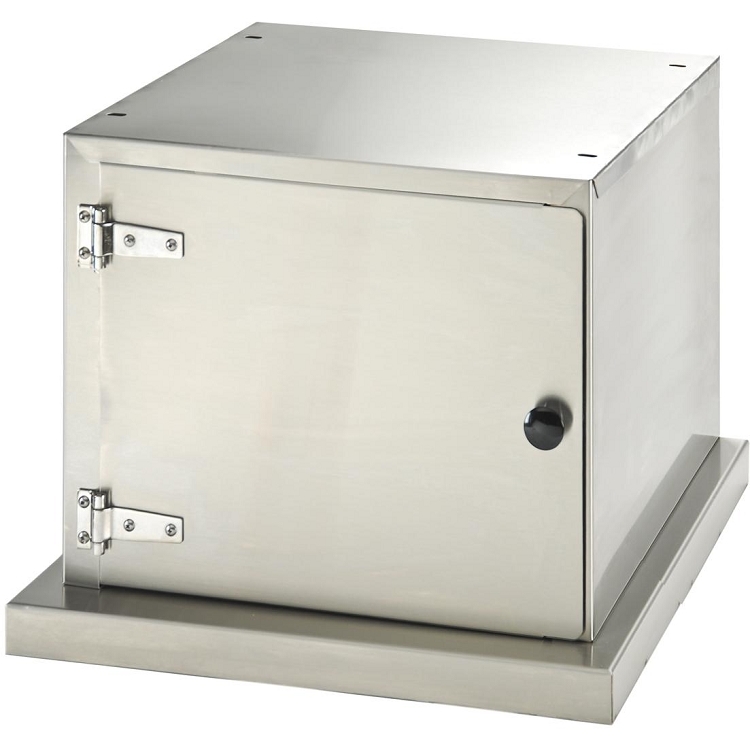 You will love the food from your Smokette Elite. 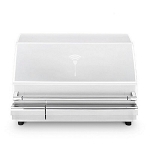 Place it on its optional Storage Cart and you'll have mobility as well as storage space. 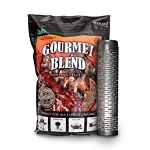 Your Smokette Elite will arrive with everything you need to start smoking immediately: 5 lbs. Hickory Smoking Wood, 'Smoking at Home' Cookbook, Operator's Manual, Meat Probe, and Aluminum Drip Pan.